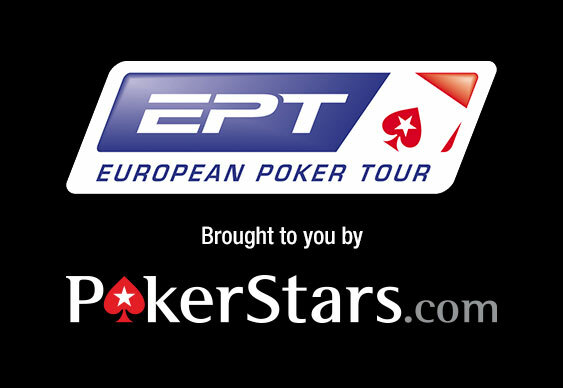 When it comes to poker tours there are few that can match the European Poker Tour (EPT) from PokerStars and the next season looks like it is shaping up to be something very special. PokerStars recently revealed that it is planning to see out 2015 in style with its largest ever live event in Prague. Taking place over the course of twelve days, the festival is set to boast 100 tournaments as well as a slew of cash games. Kicking off on December 5 inside the Hilton Prague Hotel, the tournament series will not only be the biggest in terms of games but, but, potentially, participants. In an effort to boost attendance levels to a record high, PokerStars will be hosting a special online promotional week from November 2 to 8 offering a selection of added-value satellites designed to give thousands of low stakes players the chance to join the action in Prague for as little as three frequent player points.